» If you’re getting the train, head to Alexandra Palace overground rail station or Wood Green tube station via the Piccadilly Line. » For car drivers, plug the postcode N22 7AY into whatever navigation system you use. 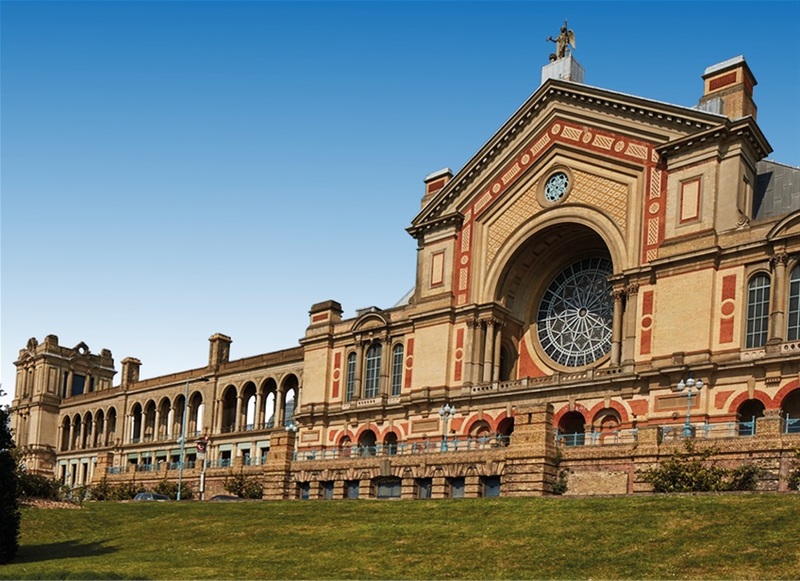 Alexandra Palace is outside of London’s congestion charge zone, so there’s no need to worry about extra charges. There are a limited number of free parking spaces at the venue. » Bus users can catch the W3 directly to Alexandra Palace’s Palm Court. CAN I BRING MY OWN GAMES? Of course! We have a large open gaming area where you’re welcome to play your games from home, those you’ve purchased at the show or anything from our free library of available games. Absolutely. 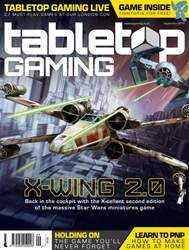 Tabletop Gaming Live is a safe and welcoming show for every gamer, whatever their age or interest. Kids under 10 can attend for free, tickets for children from 11 to 15 years old are just £10 and discounted family bundles are available. Search “Tabletop Gaming Live” on the Ticket Factory website to find out full admission price details. HOW CAN I SIGN UP FOR TOURNAMENTS? Turn the page to find out! 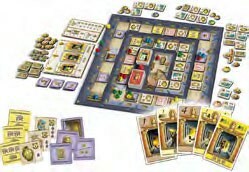 If you need more information, head to tabletopgaming.co.uk to find out more and sign up. An RPG horror classic gets an update in this bold new vision for the World of Darkness icon that embraces a ‘you are what you eat’ philosophy – with a bloody twist.